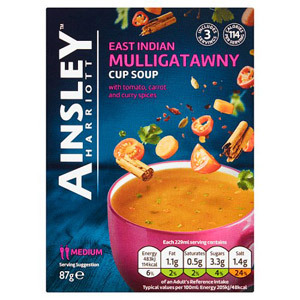 When it comes to vibrant celebrity chefs, whose creativity knows no limits, there’s nobody quite like Ainsley Harriott. 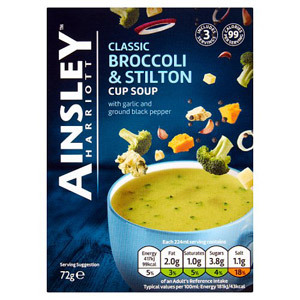 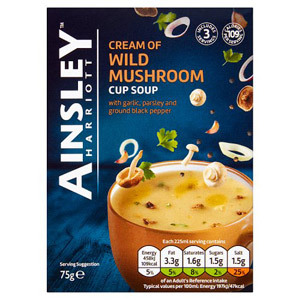 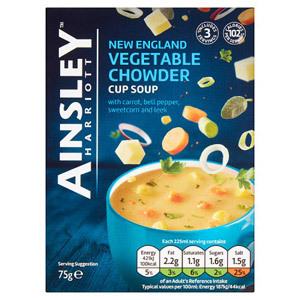 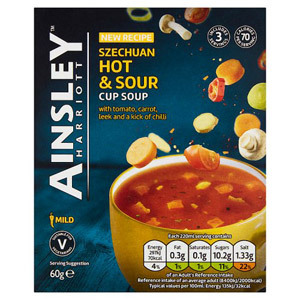 Ainsley’s range of delicious foods and quick, easy meals have become family favourites up and down the UK, thanks to their depth of flavour and exploration of various global food cultures. 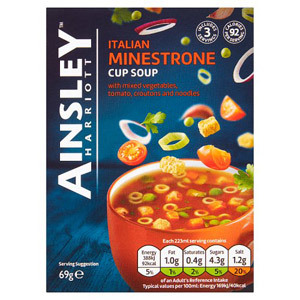 Give them a try, and you’re sure to fall in love with his culinary creations, too.